USBBY is a 501(c)(3) non-profit corporation that relies on volunteer contributions—financial and otherwise—from individuals and organizations. All USBBY memberships and donations promote literacy and reading for children somewhere in the world! General donations to USBBY go into the working budget. These funds assist the organization in paying for operational expenses such as committee work, promotion and publicity, and general supplies and mailings. When donating to USBBY, you can also specify a particular fund if you wish. 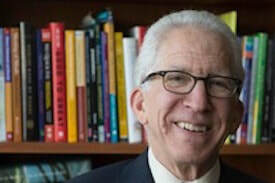 To honor the work and memory of Bill, the ILA Children’s Literature Assembly and the USBBY are jointly establishing the William H. Teale Memorial Fund. This fund will be used to sponsor international speakers for the ILA/USBBY co-sponsored session at the ILA Annual Convention. Donations can be made using the USBBY Membership/Donation Form​ or online. The Children in Crisis Fund provides support for children whose lives have been disrupted through war, civil disorder or natural disaster. 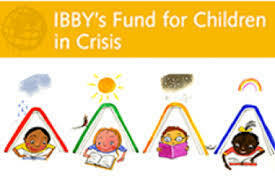 The program is not only meant to provide immediate support and help, but also to make a long term impact in the communities, thus supporting IBBY´s goal of giving every child the Right to Become a Reader. For more information, go to the IBBY website. 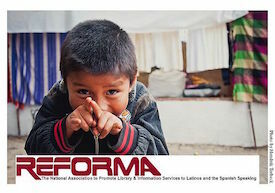 REFORMA, the National Association to Promote Library and Information Services to Latinos and the Spanish Speaking, has initiated a program to assist refugee children stranded at the U.S. border. The Books and Backpacks for Unaccompanied Refugee Children project seeks to collect donations for the unaccompanied refugee children who have been arriving from Latin America countries by the thousands to the U.S. 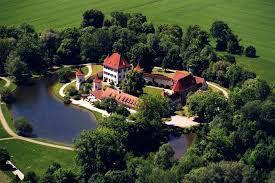 The Internationale Jugendbibliothek was founded by Jella Lepman prior to the founding of IBBY, and the two are considered "sister organizations." The International Youth Library is the world's largest library for international children's and youth literature. In 2011, USBBY contributed to sending the Lawrence R. Sipe Collection so researchers around the world would have access to this scholarly private collection.